South Africa paceman allowed to play international cricket with immediate effect, available for selection for Newlands Test against Australia. 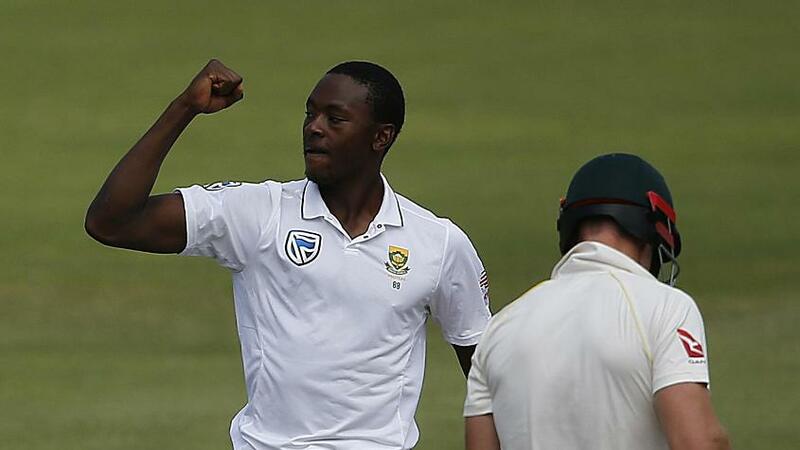 South Africa bowler Kagiso Rabada has been found not guilty of the charge of making inappropriate and deliberate physical contact with a player following a hearing before the Right Honourable Michael Heron QC yesterday. Rabada was, however, found guilty of conduct that is contrary to the spirit of the game, an offence under Article 2.1.1 of the Code. As such Mr Heron imposed a sanction of a fine of 25% of his match fee and one demerit point. This brings the player’s demerit points to a cumulated total of 7 and he is free to play with immediate effect. “The key issue is whether Mr Rabada made ‘inappropriate and deliberate physical contact’ with Mr Smith. I am not ‘comfortably satisfied’ that Mr Rabada intended to make contact and I therefore find him not guilty of the charge under 2.2.7. “I am entitled, however, to consider whether the conduct involved constitutes a lower level offence. I consider the conduct was inappropriate, lacked respect for his fellow player and involved non-deliberate and minor contact. 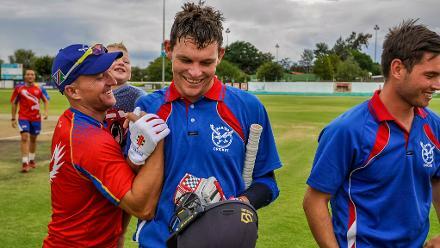 The actions contravened the principle that a dismissed batsman should be left alone. ICC Chief Executive David Richardson said: "The ICC wholly accepts today’s decision and I would like to thank Mr. Heron for overseeing the hearing in a short time frame before the next Test starts in South Africa.